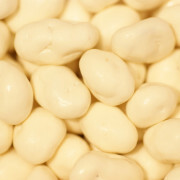 Crunchy peanuts smothered in luscious sweet yogurt. Yum! 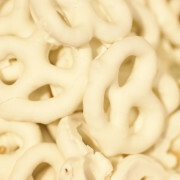 Delicious crunchy pretzels covered in a creamy sweet vanilla yogurt. 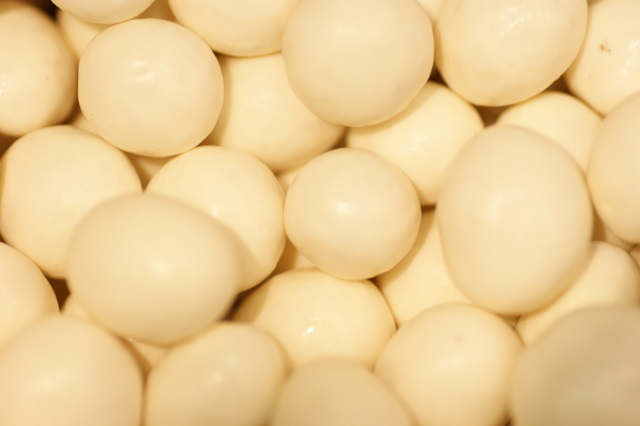 Juicy raisins are dipped in a fine yogurt candy coating. Once you start eating these, you may never stop!